Artisans have been making one-of-a-kind Murano glass jewelry for over 700 years. Their ability to refine and improve upon their age-old craft keeps it fresh and relevant. The La Gelata Murano Collection is the reinvention of a legendary craft at its finest. Creator Manuela Zanvettori, has transformed glass into art. 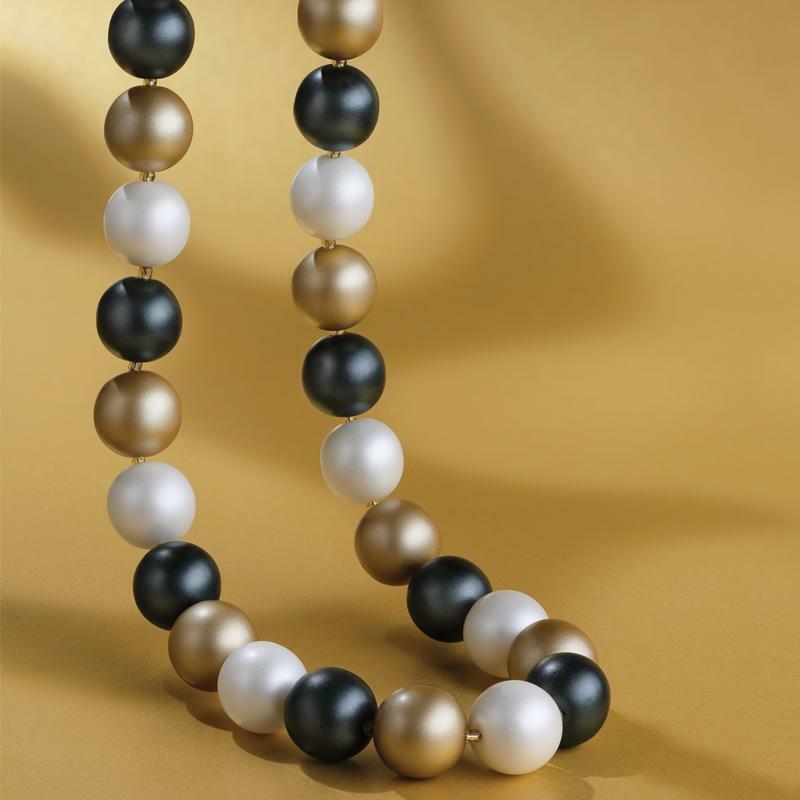 At first glance, you’d think you were looking at a strand of fine pearls. 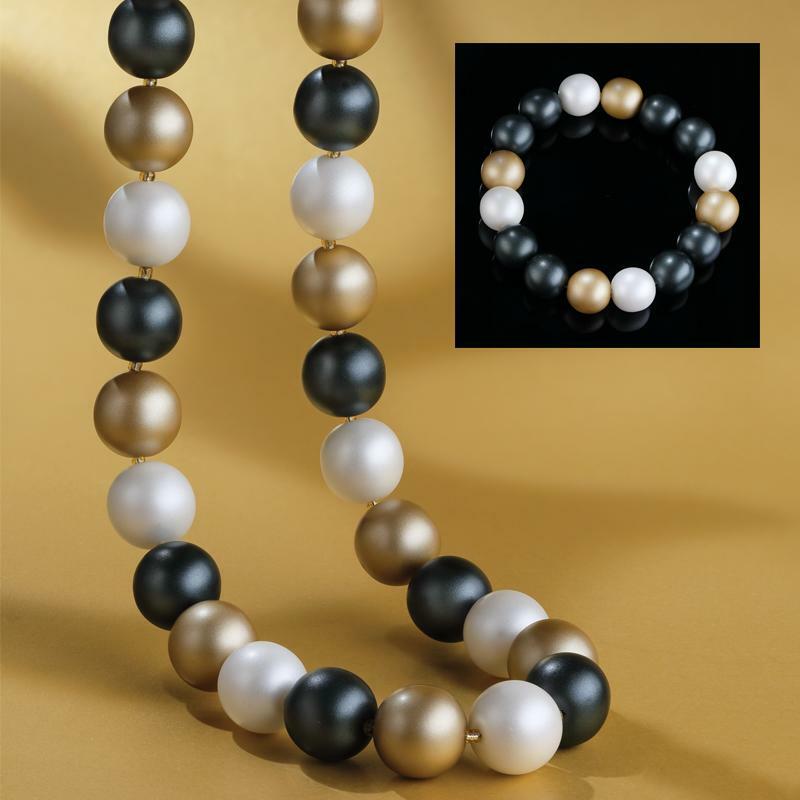 A true testimony to her unparalleled skill, Manuela has created perfect round beads with a luxurious frosted finish. 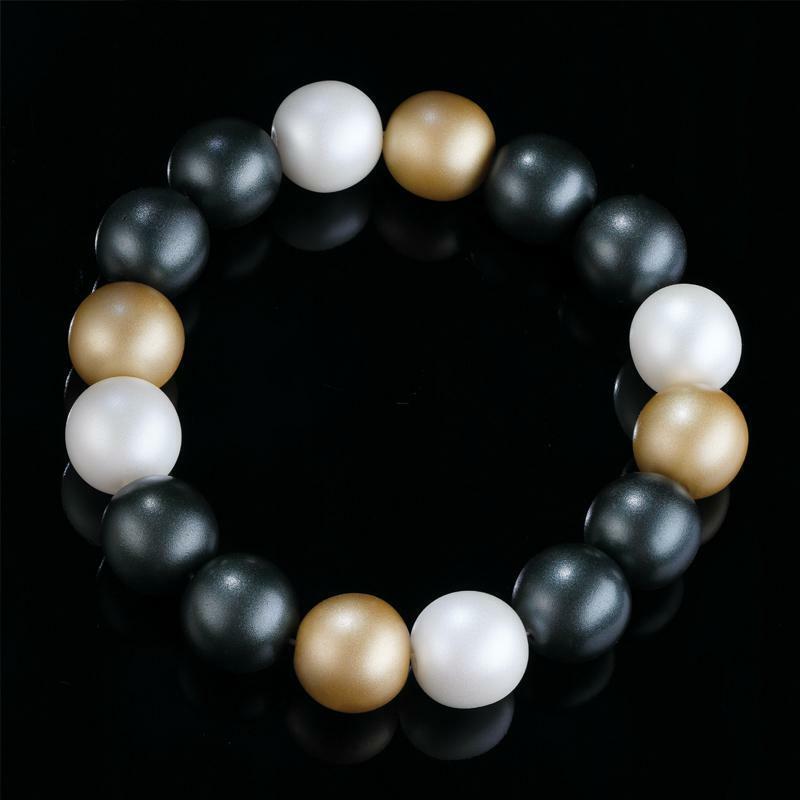 This is statement jewelry that surpasses high fashion, as it carries with it centuries of history and craftsmanship, as well as the amazing transformative nature of the future of Murano artistry.